As a young boy, Justice Osei could mimic the sounds of goats, cows and sheep. But with time, he now can mimic over 50 animals. Moreover, he uses the Internet to learn new sounds of other exotic species. There are many people around the world who have the ability to pick up on small things and turn it into something unique. A 19-year-old teenager from Ghana has turned his ability to imitate animals into an unusual skill. Justice Osei often pays close attention to the local animals around him, and has the talent to adapt and imitate their cries. 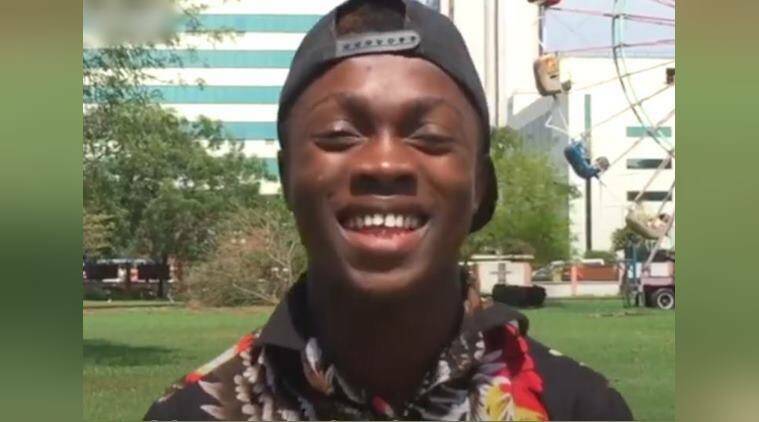 As a young boy, Osei could mimic the sounds of goats, cows and sheep. But with time, he can now mimic over 50 animals. Moreover, he uses the Internet to learn new sounds of other exotic species. Interestingly, he can imitate animals like crocodiles, tortoise and even bats. Osei hopes that with his talent and skill, he will be able to plan for the Guinness Book of World Records. What do you think about this video? Tell us in the comments below.